is located in beautiful Port Moody and is easily accessible by residents of Burnaby, Coquitlam, New Westminster, and Port Coquitlam. 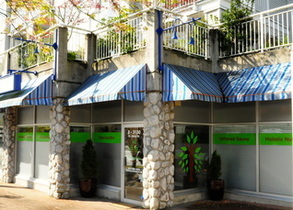 8-3130 St. Johns Street, Port Moody, BC (Corner of Buller Street, just east of the Petro Canada gas station and across from Port Moody Middle School). on St Johns Street for 2 hours, which is ample time for your visit.